Join us to celebrate donors and raise awareness to Donate Life! First 200 registered receive an awesome SWAG bag! 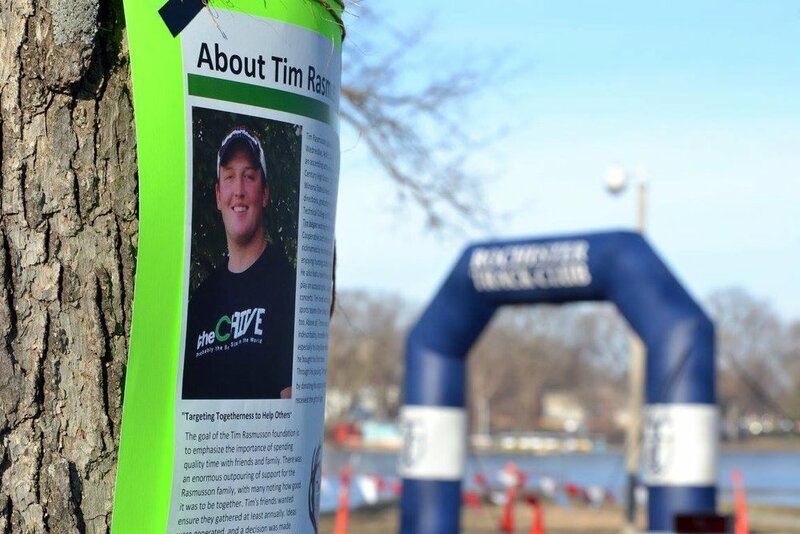 You will receive 1 entry to the Timmay 5k Walk/Run and first come first serve on shirt availability.